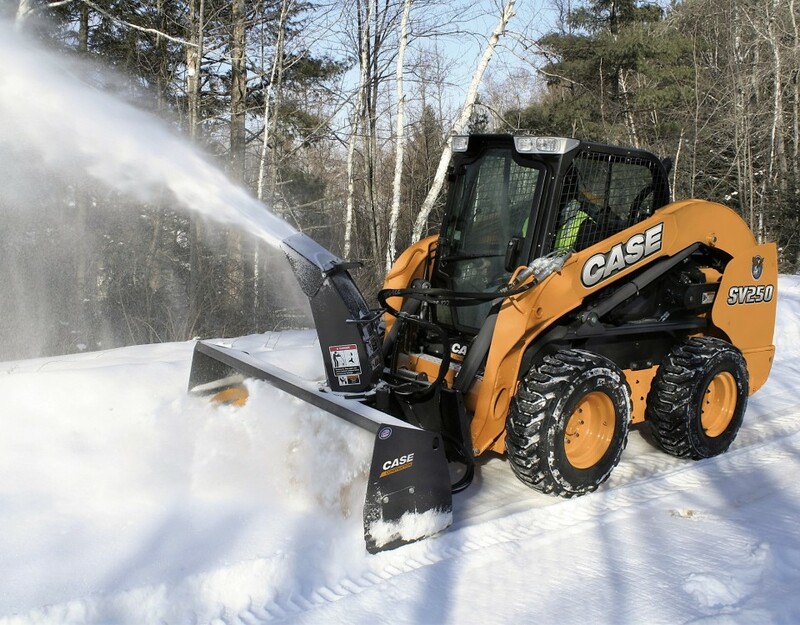 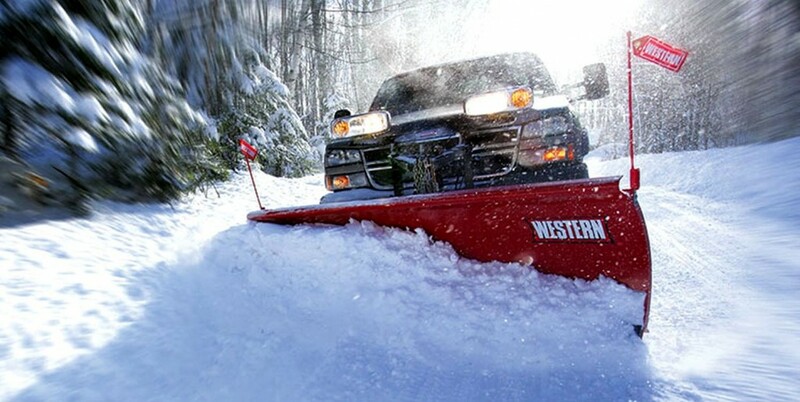 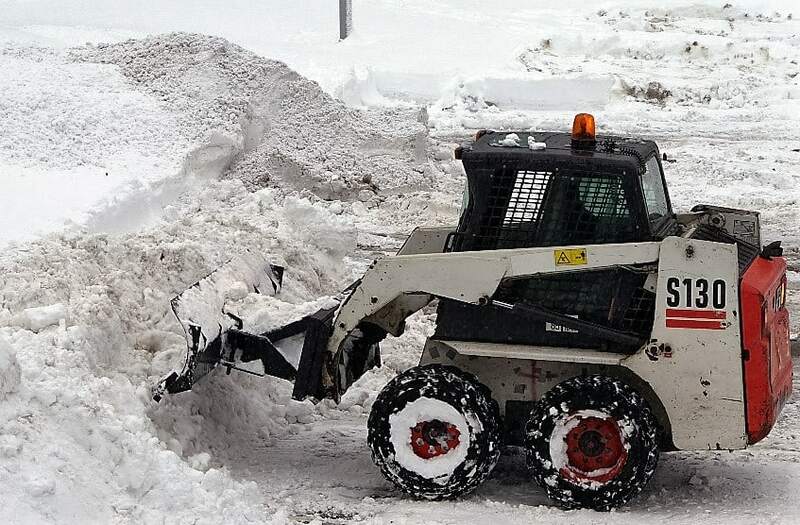 Our complete fleet of commercial-grade snow removal equipment ensures that we can handle any and all snow clearing jobs in New York and New Jersey. 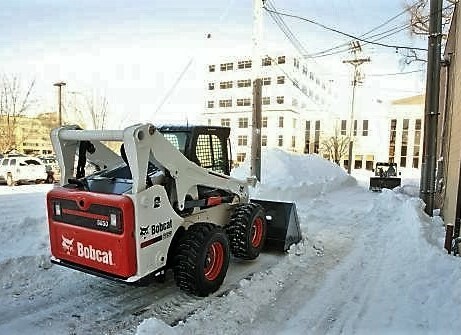 NJ Commercial Snow owns and operates a variety of front-end loaders, skid steers, snow pushers, plows, sweepers and snow blowers. 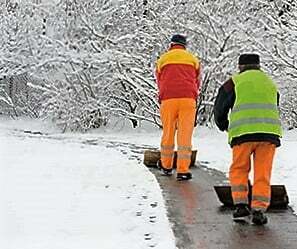 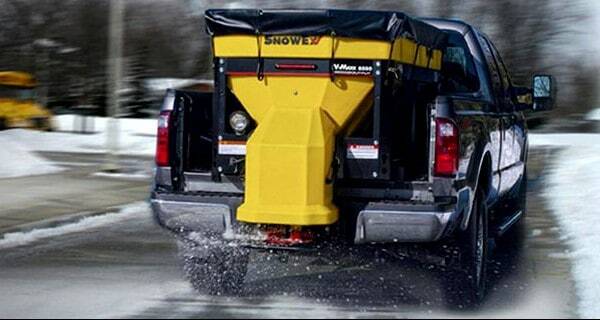 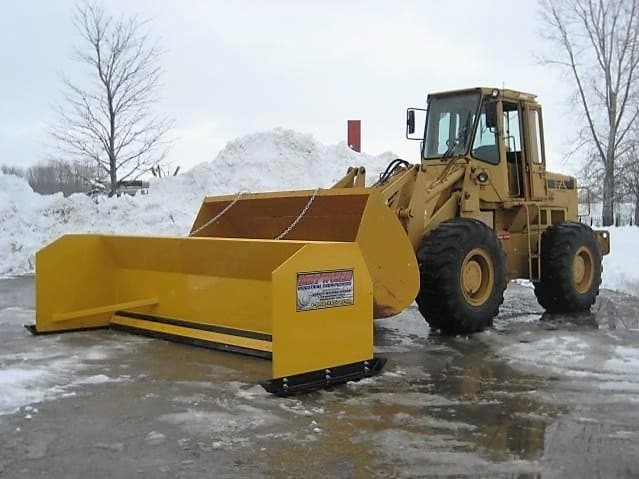 This line of snow equipment can suit any snow removal situation for a wide variety of client properties. 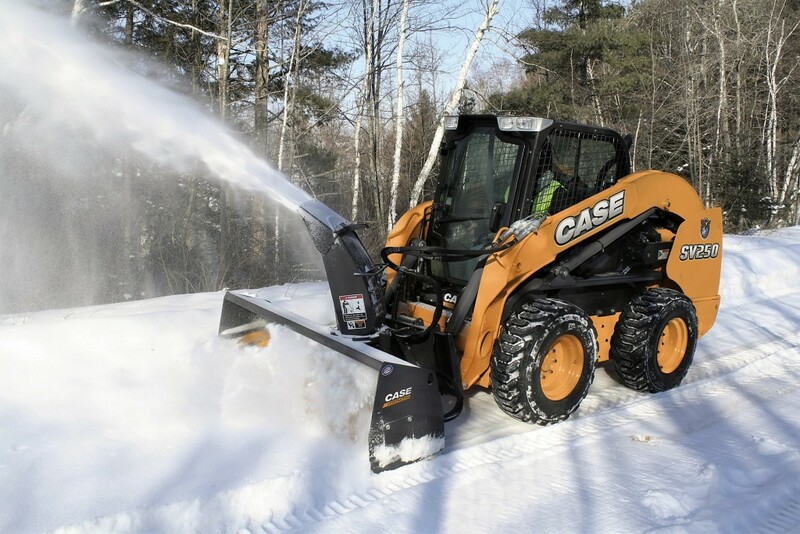 Additionally, all operators are thoroughly and rigorously trained on each piece of snow removal equipment. 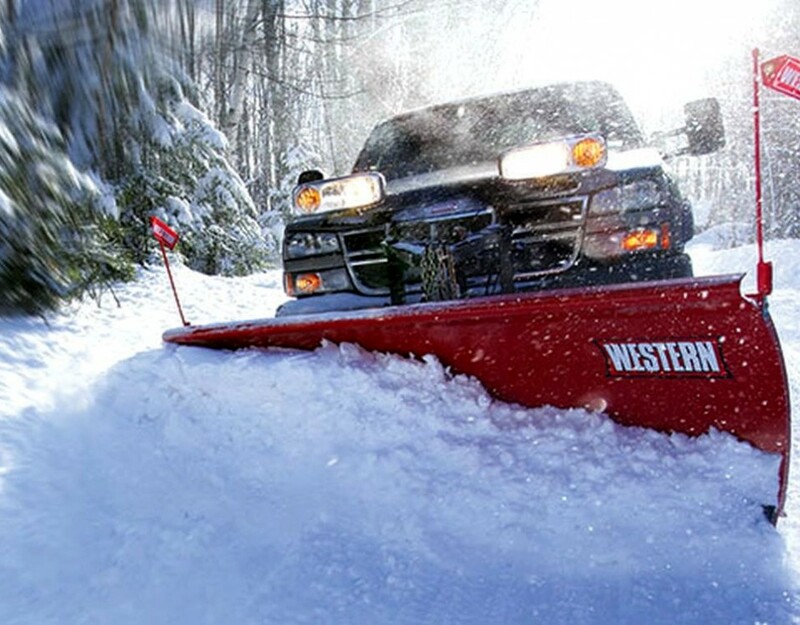 Before each snow season, the team responsible for each site will do on-site survey in order to guarantee they are prepared.